These videos here are very emotional. They are made for victims of the earthquake in Japan (2011). Thousands people died and many are still missing. 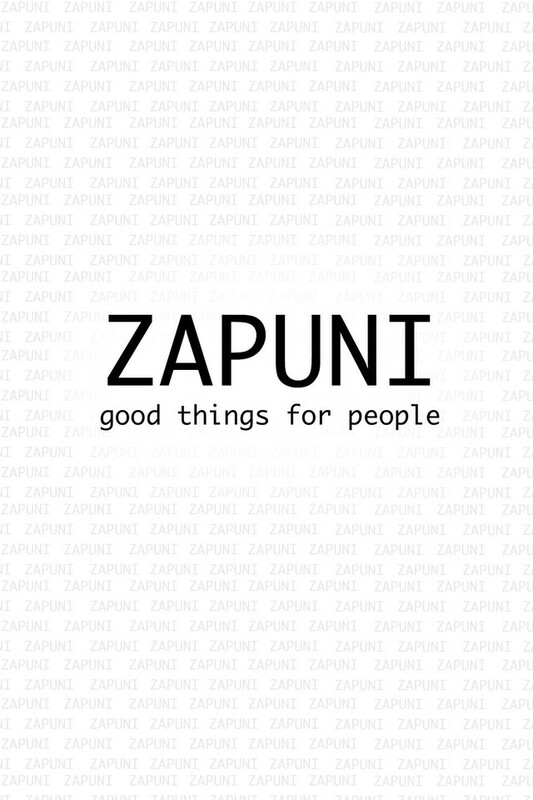 Please watch these videos and support Zapuni organisation! I stumbled across this title by accident but I'm so happy I did! Not only is this a great cause, but the animation is beautiful in both videos and the music only intensifies the emotions brought across by the animation. My personal favorite was "Blossom", but "Psychedelic Afternoon" was catchy and the back story was touching. The power of art to move us. I love this project not only does it give voice to those touched by these events, but it also reminds us not to forget our fellow man, and the responsibility we have to do all we can to see them become more then these events. "Pray for all living thing"
This simple phrase just about sums up the awesome beauty brought to life here, the thoughts and prayers of the world reaching out with love and support for those affected by this tragedy. These shorts are quite a touching must-watch. My thoughts and prayers go out to all those affected by the earthquake and tsunami. May you all find love and happiness all the days of your lives. This set of music videos appears to have been created 3 years after the Japanese 2011 Tsunami to benefit the people that are still suffering from the tsunami's aftermath. The first video harkens to the hippie era to find solace, against the backdrop of a contemporary art movement. The second video is Sigur Ros with a story that is symbolic of "life must go on." The third video is by far the saddest video of the bunch for me. It is both sweet and tragic, much like how the concept of kawaii came into being. If you see any of these videos, watch the third one. It will make you think about the nature of power today. All three shorts are wonderful in there own way. Psychedelic Afternoon was very cheerful and colorful and reminiscent The Beatles: Yellow Submarine. Blossom was slightly more emotional (I teared up a little bit) and had more realistic animation. By Your Side was very whimsical and cute and the stop motion was beautifully done. I would say out of all three I like Blossom the best. Being a Christian, I think it tugged my heartstrings a little bit more than the rest. All the shorts are great and I hope that they are enjoyed for years to come.